Sarees have transcended time and remain today as an evergreen attire in every woman’s wardrobe. In keeping up with the trend the chikankari embroidery has been incorporated in sarees to add a touch of elegance and heritage to the drape. Chikan work sarees come in various materials like cotton, georgette, chiffon, organza etc, to suit your style. 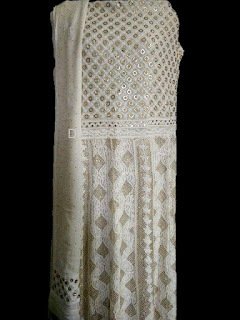 Shop Chikankari Saree . You could wear a simple chikan work cotton saree for a day to work or a lunch event for that professional and classy look or drape a gorgeous georgette chikan embroidered saree to grab the limelight on a festive occasion. The chikan embroidery on different materials give each saree a unique style that would match any look you are going for be it classy, stylish, festive and so on. 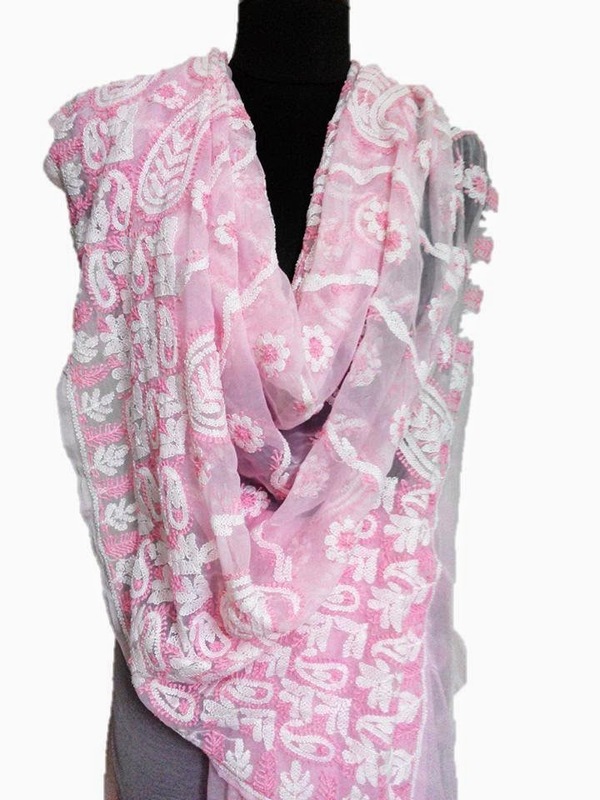 The modest chikan work can work its magic from simple to designer wear sarees. This summer cotton sarees are your best companion, add the chikankari touch and you’ve got yourself a perfect blend of style and comfort. 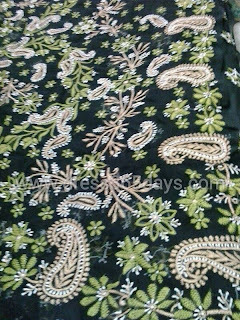 Not to forget that this embroidery can even work wonders as designer wear for any festive occasion or even as a stylish drape for an evening party. Complete your saree collection with the chikankari saree of your choice to create a graceful fashion statement.